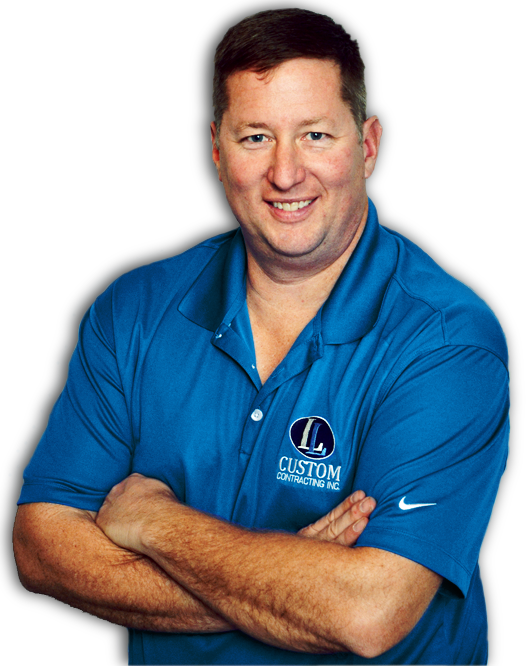 Since 2003, LL Custom Contracting has been offering outstanding home renovation and remodeling services in Michigan. Everything we do is with the goal of providing you the perfect home you envision. From remodeling, adding extra rooms or complete additions to your property, we do it all. I'm proud of the work we've accomplished for our clients and welcome the chance to work with you and help you get the perfect renovation or addition for your home. Basement, First Floor, Second Floor...All the way up! We can work within the existing footprint of your home to build and incorporate the features you are looking for or we can expand your home with additions that will fit your family’s changing needs. Whether renovating/remodeling to add extra space in your home or building new structures for your property, LL Custom Contracting can handle the construction and finishing work you want in your home. Browse through our various collections of work completed. We can renovate and convert any room in your house to be exactly what you want from it. From updating the look and fixtures of a space to completely changing the use of a room, our renovation services will make sure the rooms in your home can be used just how you want them.